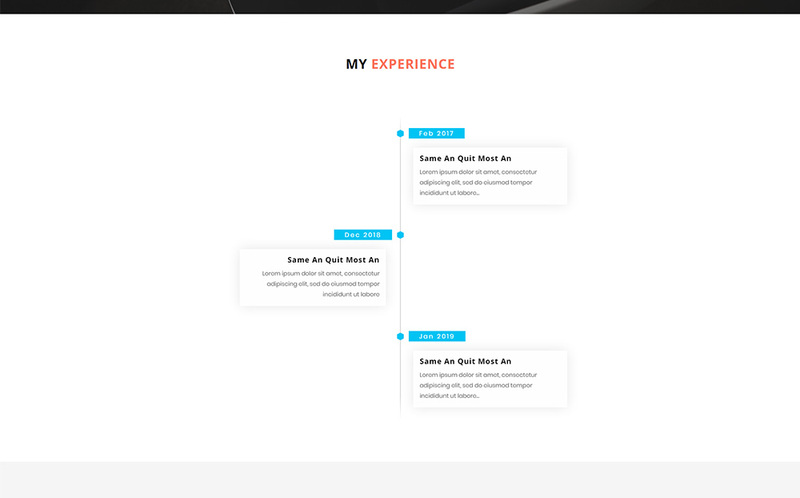 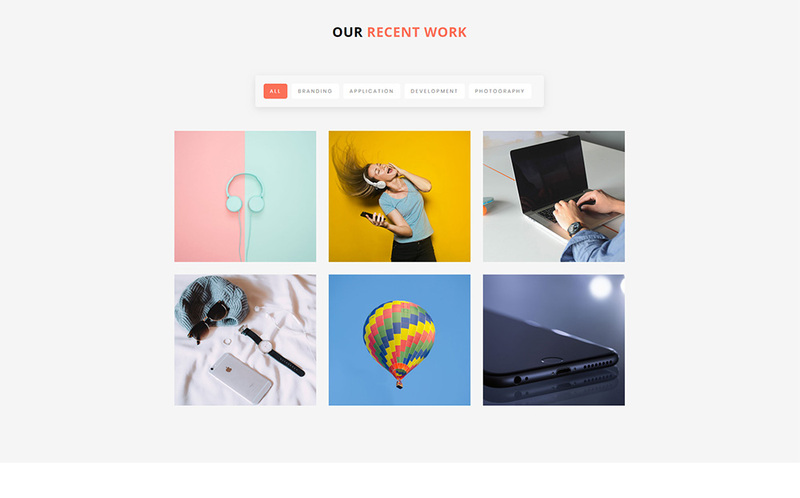 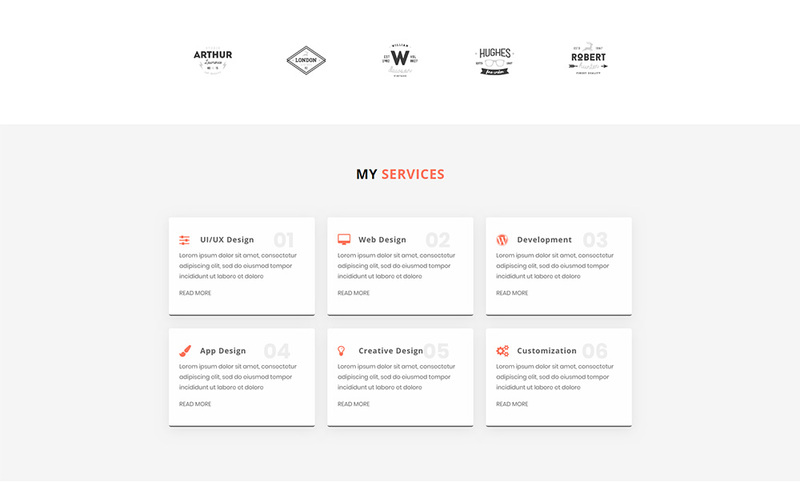 Pigeon is a very clean and easy to customize personal portfolio template. 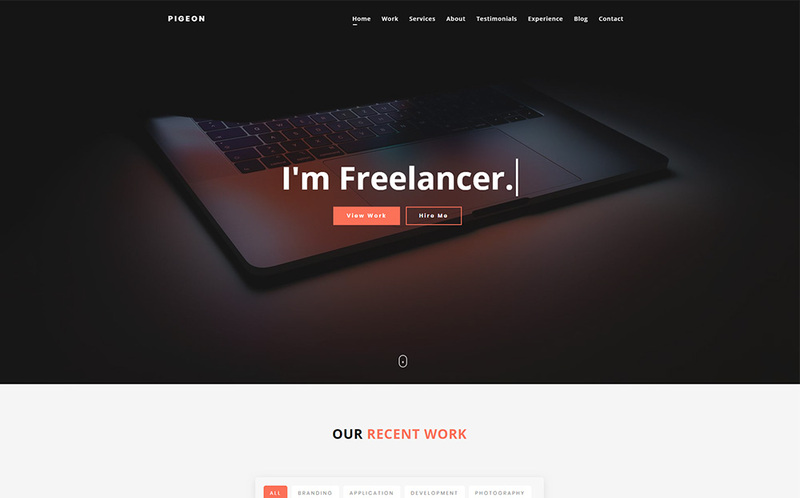 If you are a Designer, freelancer, marketer its only for you. 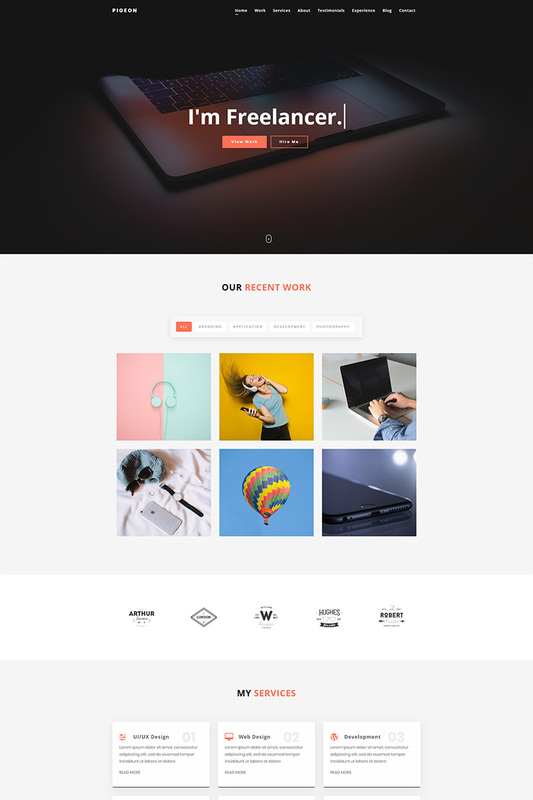 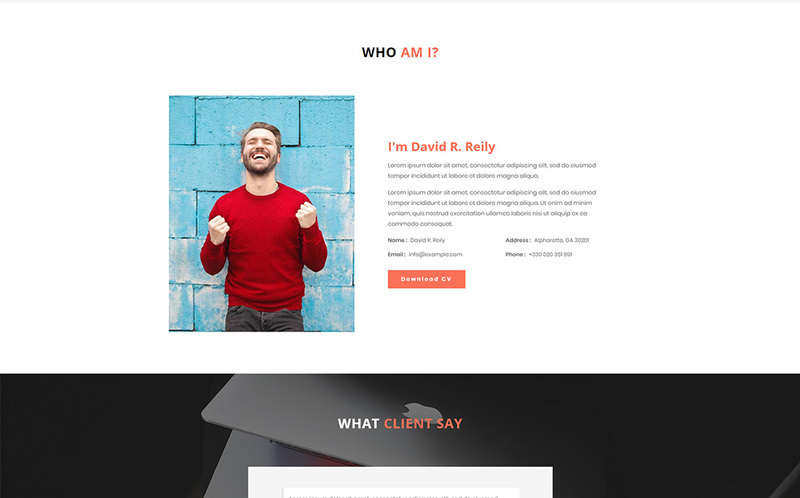 Pigeon template build on Bootstrap Latest version.